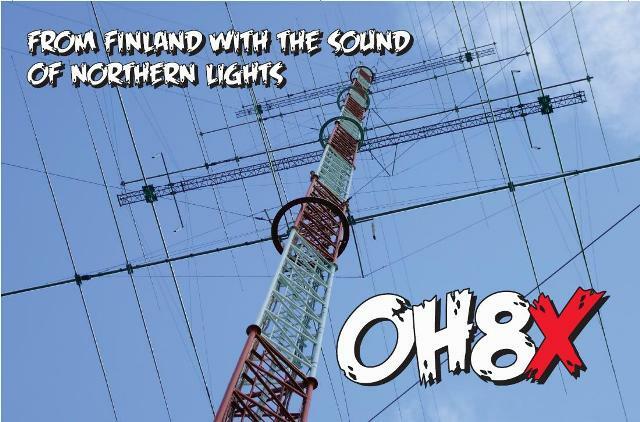 OH8X and OG8X QSLs were printed and delivered to The Finnish Amateur Radio Leagues QSL bureau in the beginning of July 2010. Total of 36 382 QSL were sent out and weight of the QSL shipment was 98kg’s (216lbs) . 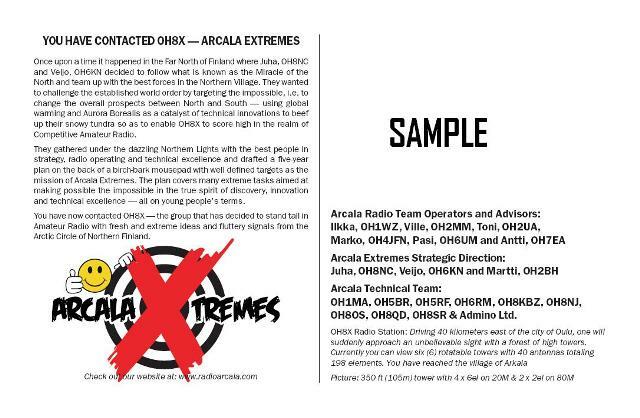 With those QSLs OH8X and OG8X confirmed almost 100 000 QSOs.